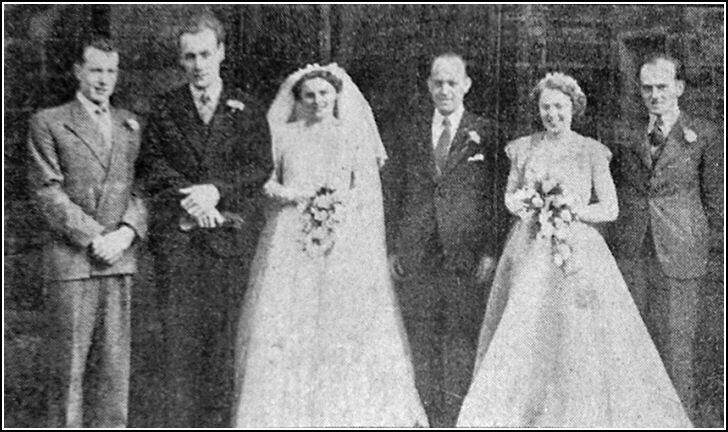 of Huntcliff, Sutton and Muriel Brown of Bank House, Sutton. 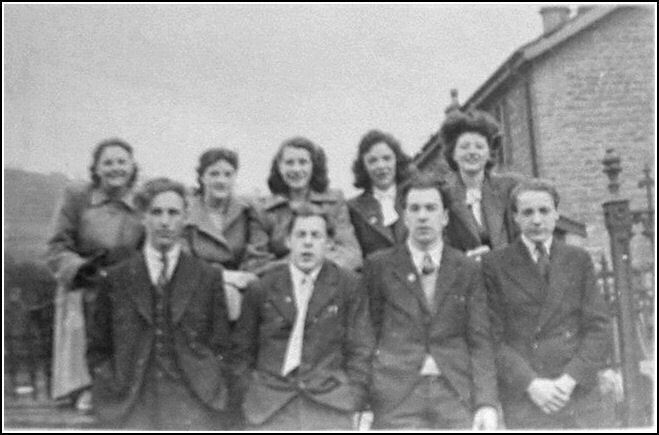 Diana also sent the photo below, details unknown, of some "handsome boys and pretty girls". If you recognize anybody or can provide any details please get in touch.